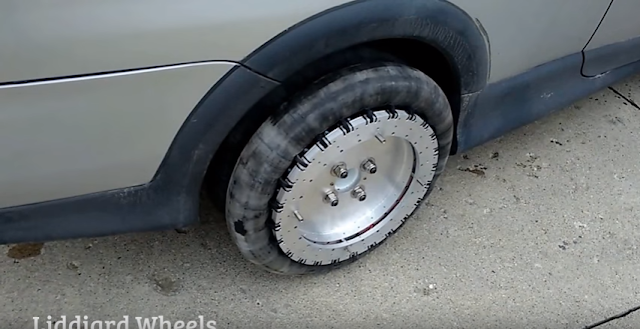 For some, driving a vehicle can be a bit challenging and this just might be the solution. Omnidirectional wheels have already been around for quite a while now, but we still have yet to see them for practical use, until now. 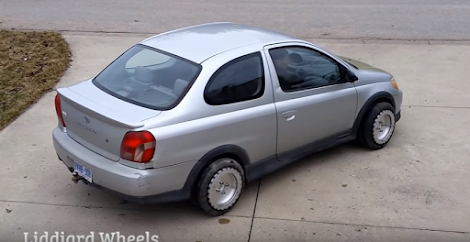 Canadian inventor William Liddiard has developed a design of his own and installed his so-called Liddiard Wheels on a Toyota Echo sedan for demonstration purposes. He claims that his prototype doesn’t require any kind of modifications to the car, which means you can simply bolt them on and you’re ready to go.